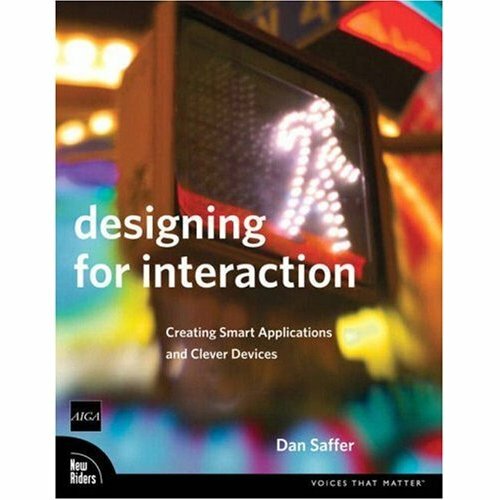 Last Wednesday we were lucky enough to have Dan Saffer giving us a lecture on Interactive Gestures. I’m sure most of you already know but if not Interactive gestures are what happens when you use products like the iphone, Nintendo Wii, touch screen interfaces and the Dyson “air blade” hand dryers. Interactive gesture s are normally implemented by using sensors. During the lecture Dan gave an over view of a number of areas, including the history of interactive gestures,prototyping them, communicating them, different types of interactive gestures and how to apply and implement them in meaningful ways. One area i found particularly interesting that he discussed was designing for the human body, this is extremely important when it comes to using sensors within experiences, areas such as physiology must be considered. When designing interactive gestures a lot of the user involvement and experience requires and comes from using your hands, therefor it is critical that a number of factors are taken into consideration some are a little more obvious than others! These were just a few points mentioned…..some are very small, but i feel very important factors that come into play when designing an interactive touch screen experience. Just fascinating! “the complexity of the gestures should match the complexity of the task in hand” a brilliant quote!